Last year, Richmond finished 7th overall with a 391. 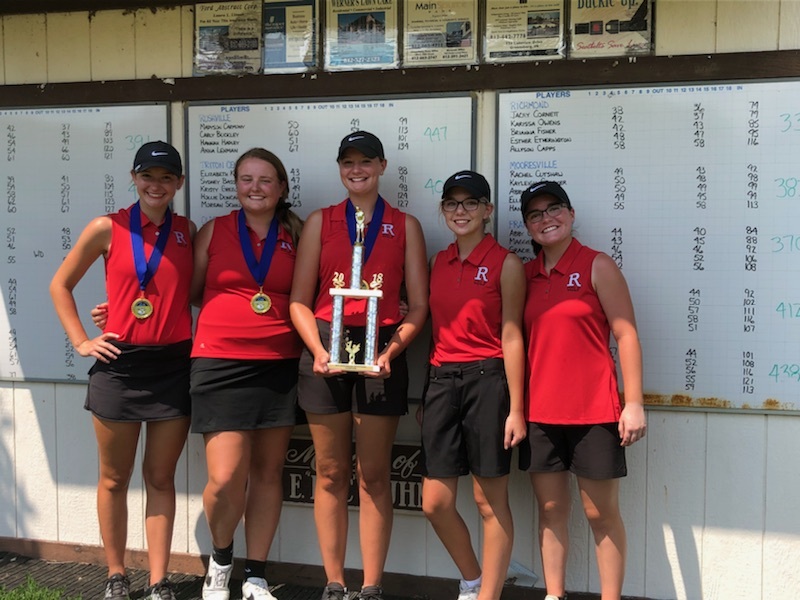 This year Richmond came back ready and walked away as the Greensburg Invitational champions with a season best 333. Richmond was a constant theme in the top ten individual scores, placing three in the top nine while shooting three personal best. Once again, the duo of Jacey Cornett and Karissa Owens proved they should be looked at as two of the best in the state. Cornett continued her incredible start by winning low medalist for the third time in as many tries for invitationals this season with a 74. Karissa Owens finished fourth overall with a solid 79. Owens again struggled on the greens but her game looks be rounding into for and will be a fright for other teams throughout the rest of the season. Brianna Fisher stepped up once again and is making her argument to make the duo of Cornett and Owens a trio by firing a personal best 85. Brianna was a fierce competitor all day and made some incredible shots when she needed to save a score. By doing so, she was able to finish 9th place as an individual. Esther Etherington stepped into the fourth spot and fired a personal best 95 to help the team shoot a season low 333. Esther continues to impress every time she steps on to the course and her dedication to practicing and getting better is really starting to show. Fellow Freshman, Allison Capps, received her first nod for Varsity Experience. In only her first true year of playing golf, Capps went into her first invitational with zero fear and out to learn and have a great time. Capps did more than that and came out with a personal best 109. 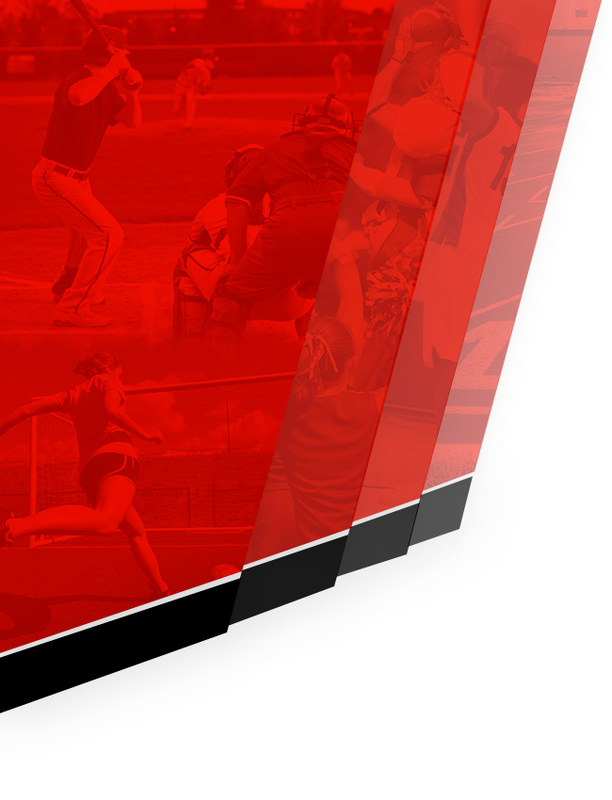 The Red Devils are back in competition against a solid Franklin County team on Monday at Brook Hill. Richmond then comes back home to face off against Randolph Southern Thursday the 9th before traveling to the always difficult Lapel Invitational.